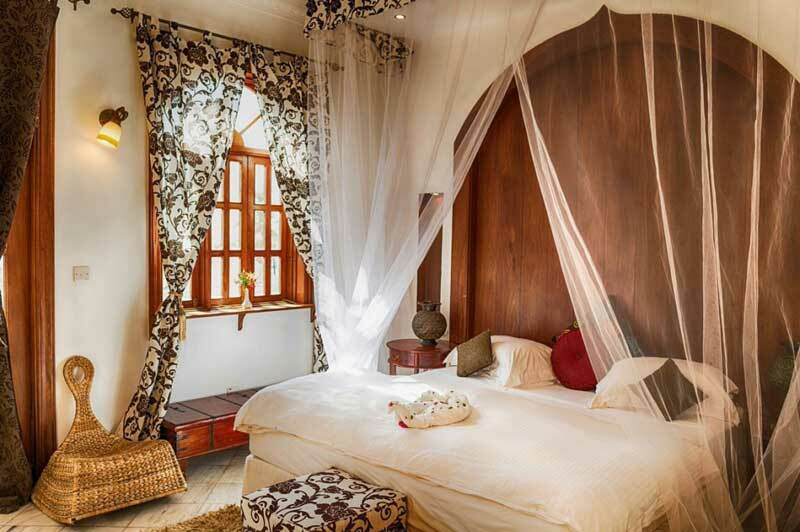 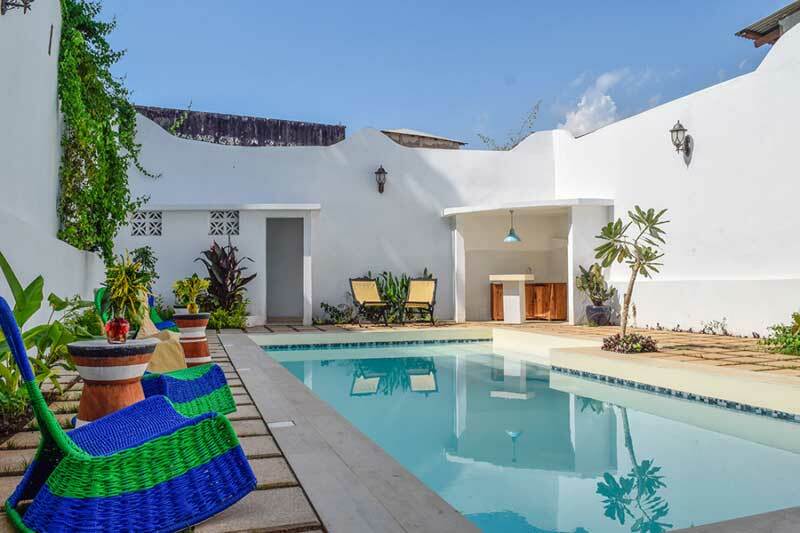 The Seyyida Hotel & Spa, standing proudly on the edge of Zanzibar’s Stone Town, captures the spirit of romance of an island whose history has been written by the Monsoon winds. 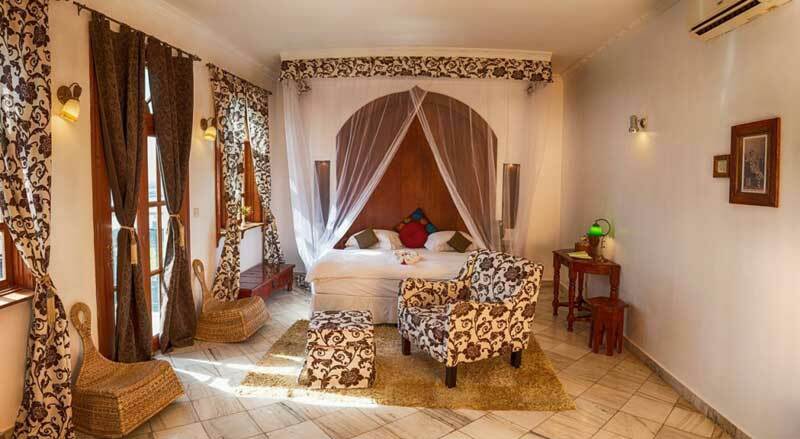 Zanzibar has a cultural heritage dating back to the era of the Omani rule in East Africa. 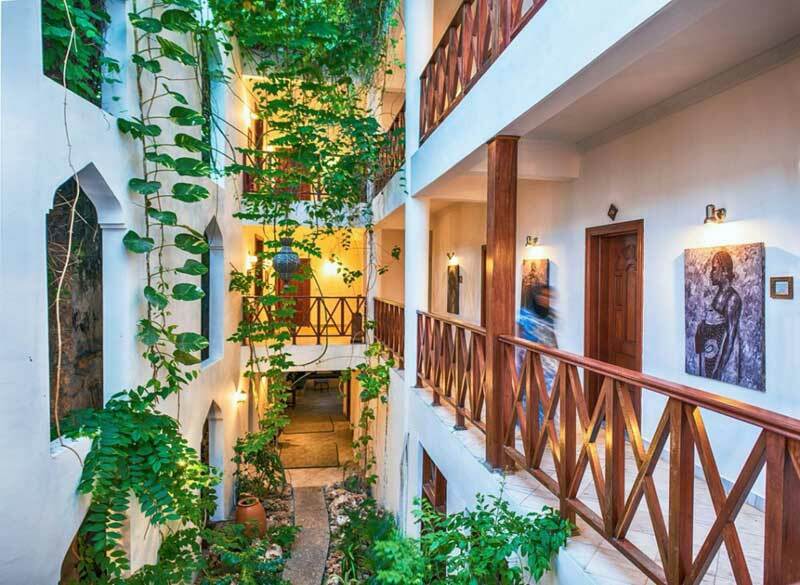 The hotel’s name, Seyyida harks back to an era in the island’s history when the term “Seyyida” was used in addressing female Arab royals. 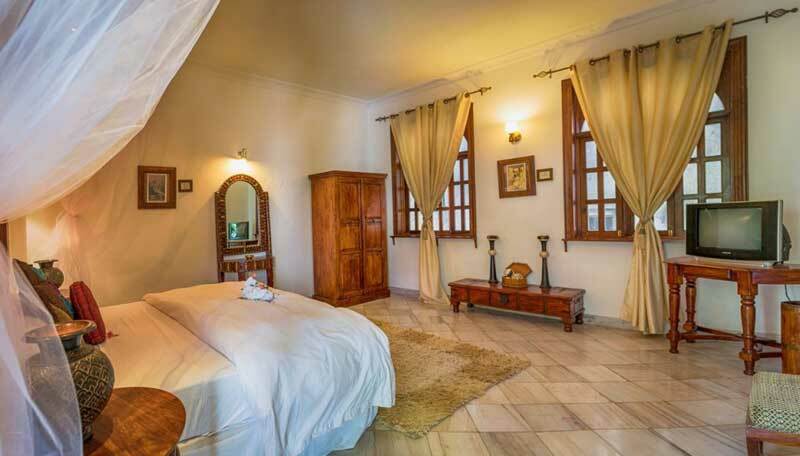 The Seyyida Hotel & Spa itself is a royal place to be and its physical proximity to the former royal residences is an interesting historical coincidence. 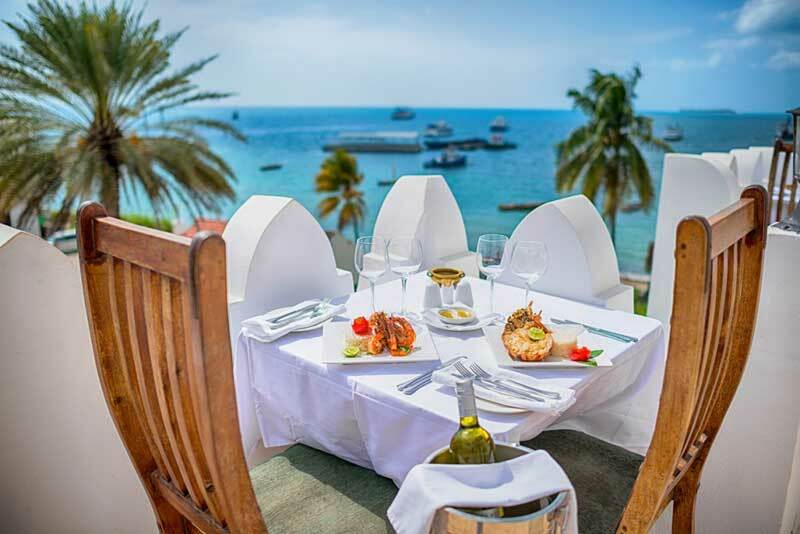 To this day, the hotel shares a strong bond with the island’s royal heritage, overlooking the resting place of the former sultans. 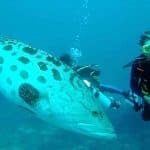 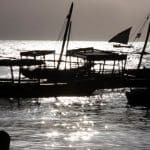 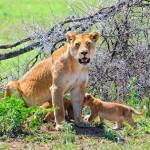 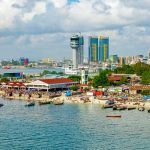 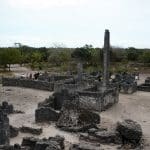 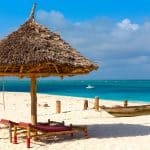 In the course of its history, Zanzibar witnessed waves of visitors from far and wide making the archipelago an ethnic and cultural melting pot. 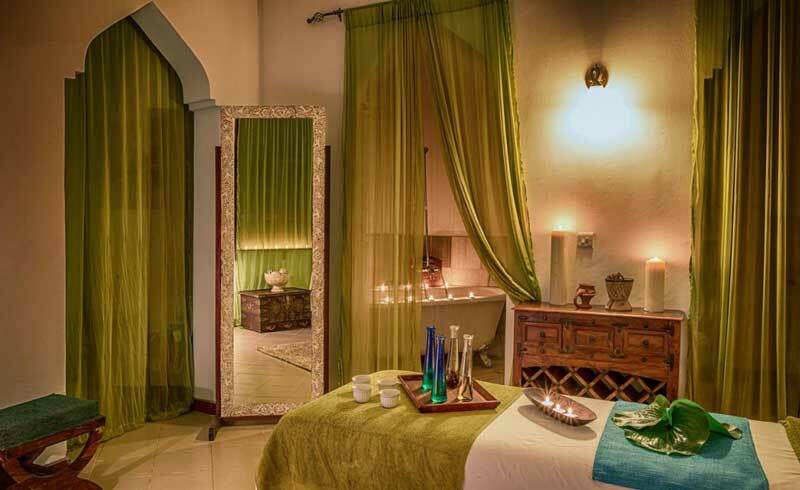 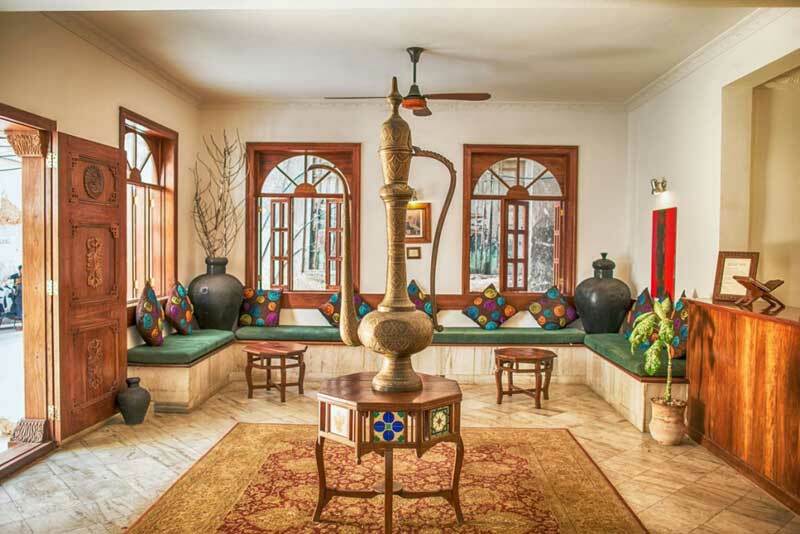 This is reflected in the art collection in this boutique hotel, which includes handcrafted textiles, artifacts, paintings and oriental furniture. 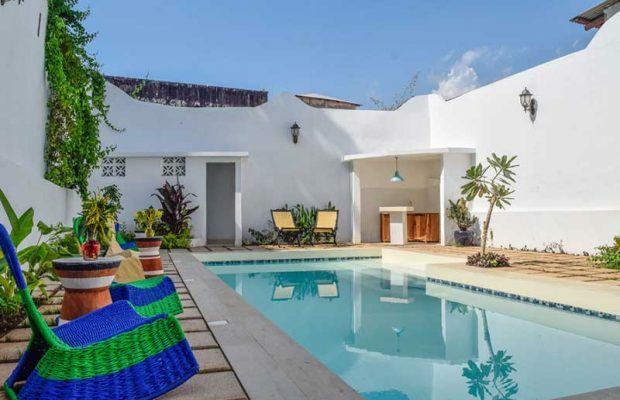 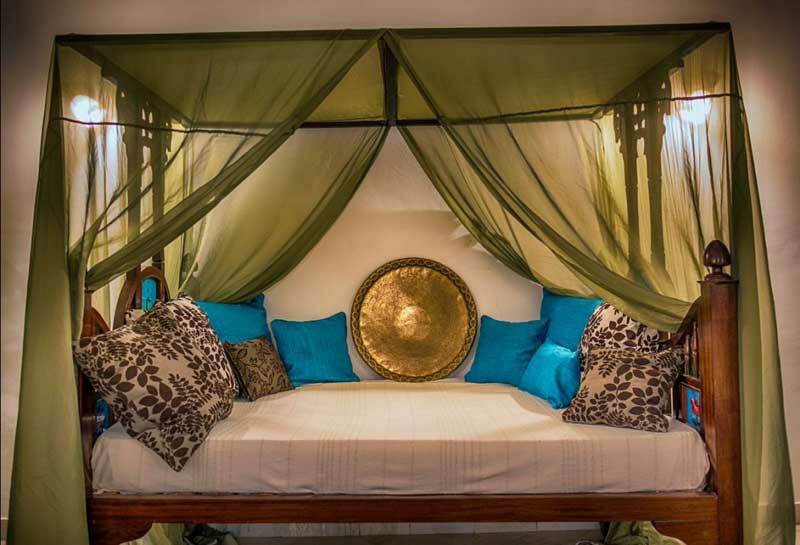 This elegant boutique hotel & spa features 17 rooms with exquisite hand carved furniture in the traditional Swahili style topped with upscale amenities.